The Charger is available with tons more power. The Charger comes standard with nicer features. The Charger offers a lot more available cargo room. 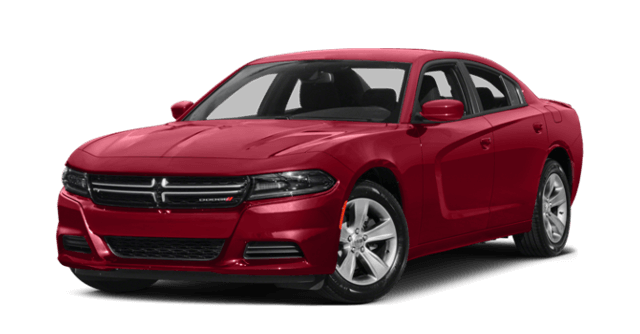 Find out what other features make the 2017 Dodge Charger such a thrill to be behind the wheel of at Mancari’s Chrysler Dodge Jeep Ram in Oak Lawn, IL. 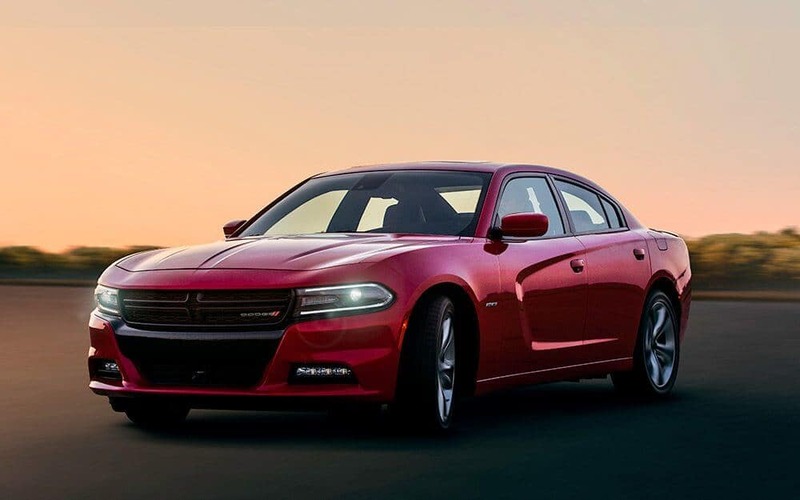 If power and speed is what you want above all, the latest Charger has a lot more to offer. An available supercharged 6.2L V8 engine is able to generate an astounding 707 hp and 650 lb-ft of torque and rocket from 0-60 mph in only 4.1 seconds. 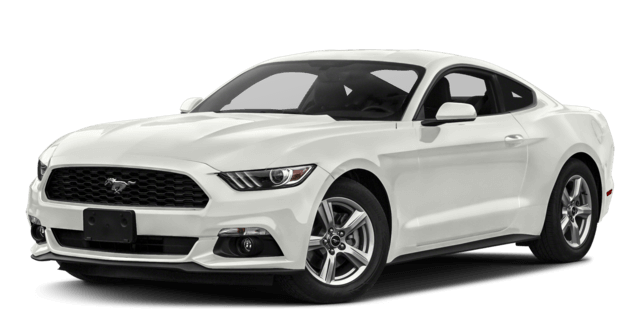 The strongest engine available for the 2018 Mustang is a 5.0L V8 engine that produces 460 hp and 420 lb-ft of torque. Alloy wheels give the exterior a bold and upscale appearance. Dual-zone climate controls allow driver and passenger to set individual temperature preferences. A leather-wrapped steering wheel is made for discerning drivers. Front and rear USB ports make charging easy. A five-inch display screen handles cabin controls and infotainment. The trunk gives you 16.5 cubic-feet to work with, which is more than enough for luggage, a golf bag, or a lot of shopping. The Mustang is a lot more limited with only 13.5 cubic-feet in the trunk, forcing you to cram things in the backseat or leave things behind. You really have to roar down the road in this model to fully appreciate all that it is capable of. 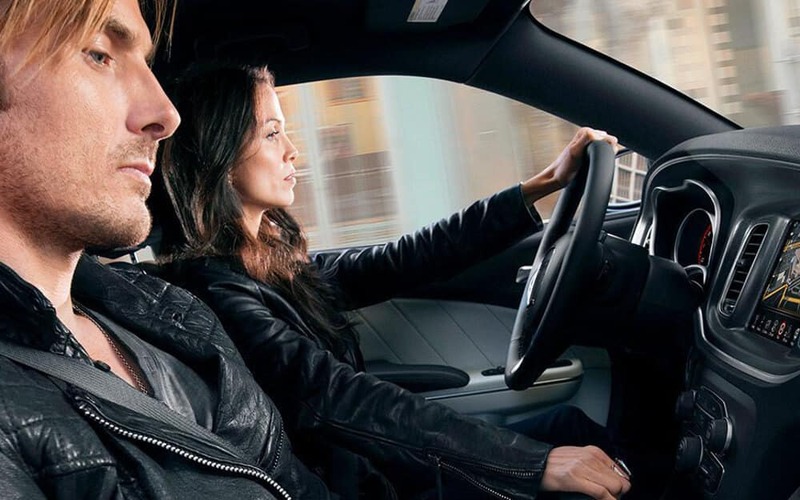 Visit Mancari’s Chrysler Dodge Jeep Ram in Oak Lawn, IL to take the test drive of your life. And if you love the way you feel behind the wheel, we offer easy financing to more drivers. Plan your trip to our dealership soon, and contact us with any questions.